The UK has seen a sharp decrease in fuel consumption as fuel prices continue to climb across the country. 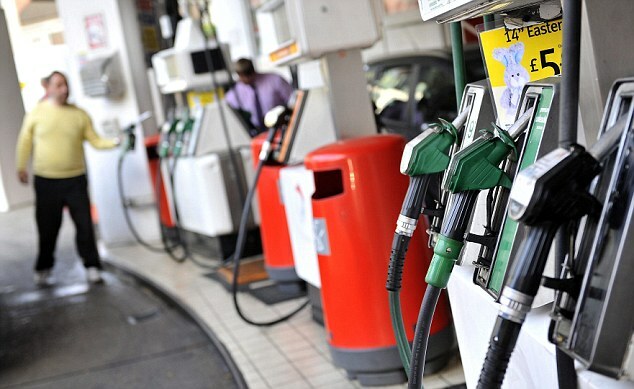 Fuel deliveries within the UK are down 10.6 percent in the second quarter of 2012 compared to Q1 as motorists feel the pinch of rising pump prices. Petrol prices hit a summer low of 130.7p but have shot back up. The average price for a litre of unleaded now stands at 139.7p, 9p a litre more than the summer low and only 2p a litre off the record prices seen in April of this year. Diesel prices also followed the same trend with a litre now costing 143.98p. Even Germany, the euro’s economic powerhouse has been rocked by rising fuel prices. Official statistics have shown that imports of crude oil were down 3.8 percent on the year for the month of July at 8.1 million tonnes. Edmund King, president of the AA said: “Once again UK drivers find themselves being dragged over a barrel, as does business and Bank of England inflation targets. With only months until the postponed fuel duty rise of 3p a litre coming into effect, the fuel price pressure group FairFuelUK headed by motoring journo Quentin Willson has been hard on the heels of government minsters in a push to have the planned increase scrapped. Visit http://fairfueluk.com and see how you can show your support and have your voice heard.